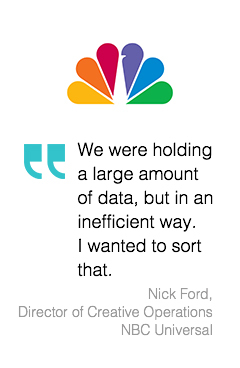 The media focused private and hybrid platform built on award winning object storage technology. MatrixStore is the media focused private and hybrid cloud storage platform that enables organisations to benefit, financially and operationally, from modernising video workflows and providing instant access to all media assets. 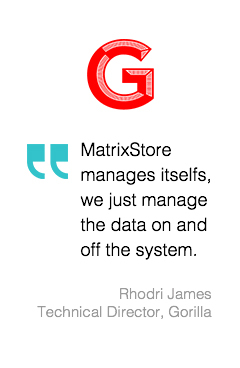 Built upon object based storage technology, MatrixStore provides digital content governance through an integrated and automated storage platform supporting multiple media based workflows whilst providing a secure and scalable solution for all your data storage requirements. MatrixStore object storage has been implemented by the media companies (small and large) to keep their content available at all times in a highly protected nearline, archive or hybrid workflows. MatrixStore provides a secure, scalable and searchable on-prem repository for all your digital assets. MatrixStore is more than just a file system, it provides a proven digital content governance supporting both internal and external business rules with tight public cloud integrations putting your content where you need it, when you need it. 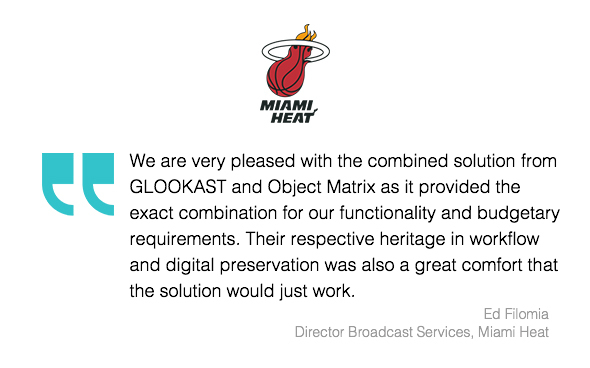 Since 2006 MatrixStore has been protecting digital content for national broadcasters, post facilities, production, VFX and utility companies, banks, content delivery networks, VOD providers, content creators and global content distributors. Such is the flexibility and reliability of MatrixStore it can be used across multiple workflows and departments within those organisations. It is possible to access content in MatrixStore using a wide variety of applications via the MatrixStore API, S3, SMB or NFS. We also provide the following applications that provide MAM, file system, web browser, Avid Media Central and FTP and to name a few. More importantly MatrixStore also comes with native file system to object storage access via the free MXFS application that runs on Windows, MAc and Linux. MatrixStore helps organisations benefit financially and operationally from the move to private and hybrid cloud workflows.